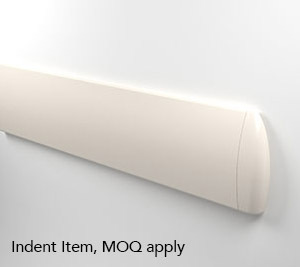 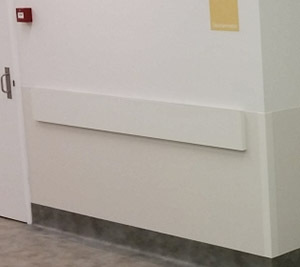 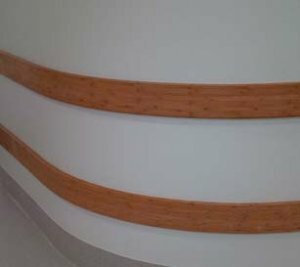 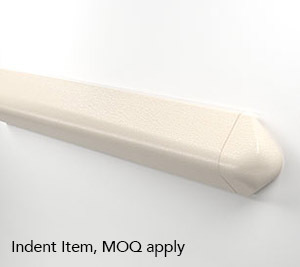 Novaproducts Global has a large range of Bumprail / Crashrail / Wall Buffer products available which we can and have supplied and Installed at many Major Health care projects. 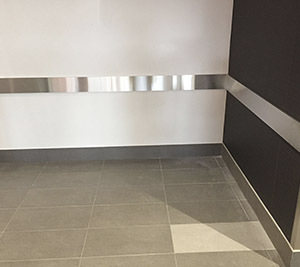 Projects Include Busselton Health, Midland Health, Perth Children’s Hospital and many more. 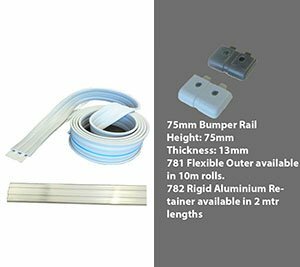 Floor mounted Bump rails, stainless steel protection rails for ammenity areas to protect from trolleys etc also available. 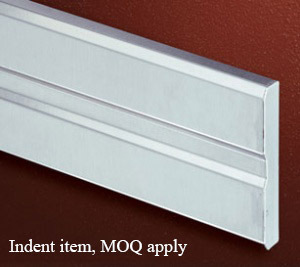 With our vast range of products, your desired architectural design is achievable. 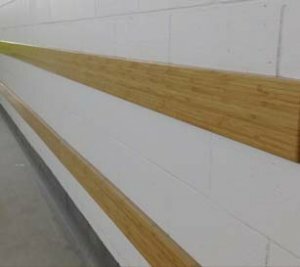 -Range of Natural Hard Wood Wall Guards e.g Victorian Ash and Tasmanian Oak and many more. 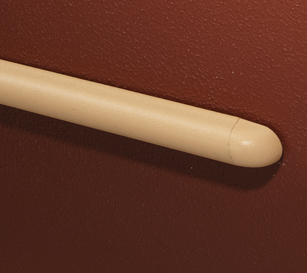 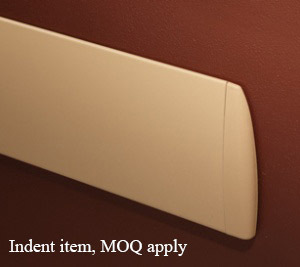 -Large Colour Range and Design Options Including Custom Sizes and Custom Colours. 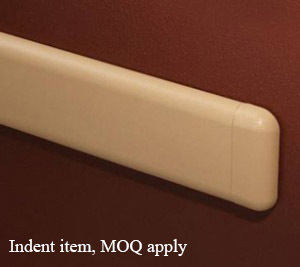 -extremely flexible product, can be custom made for any width. 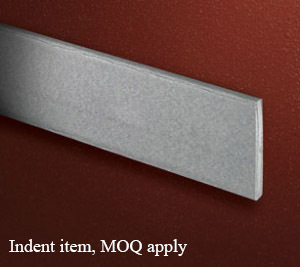 -Two standard thicknesses: 12 and 25mm. 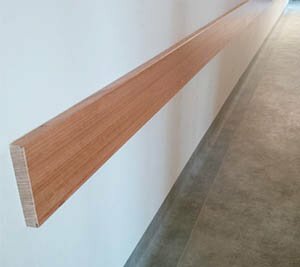 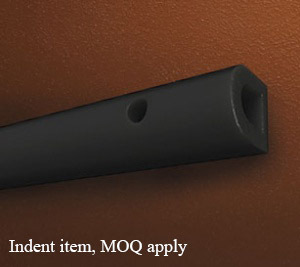 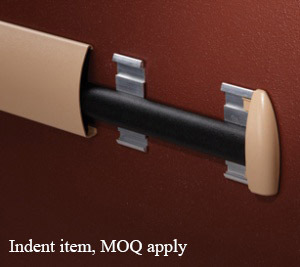 An economical and hard wearing Bumprail that is ideal for almost any situation, especially for protecting stud walls. 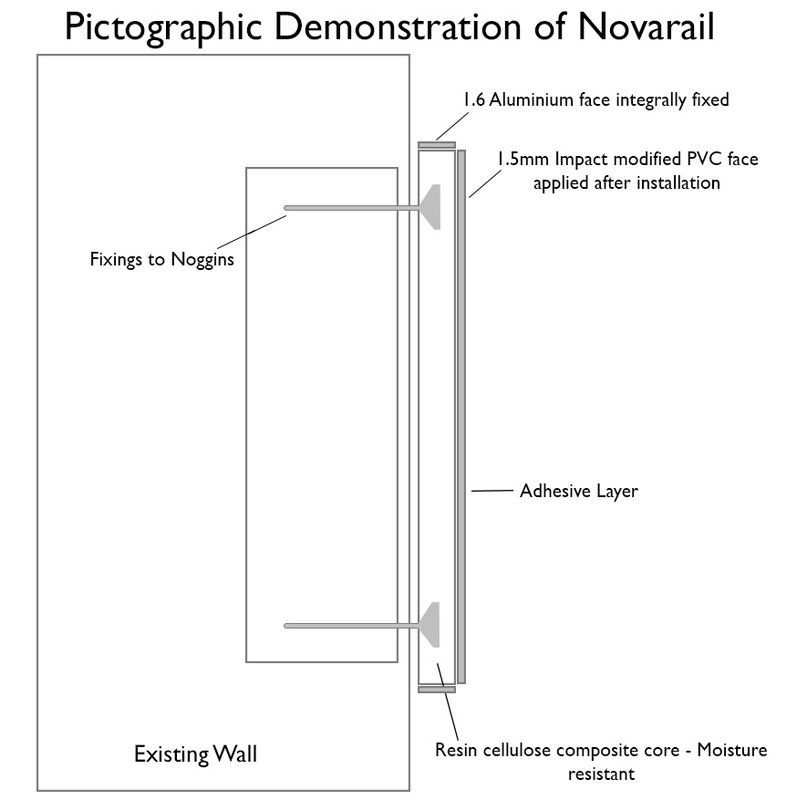 Novarail is installed with a unique fix system. 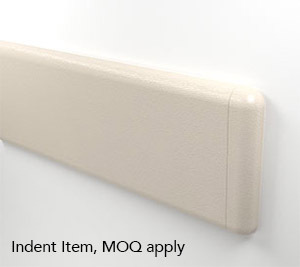 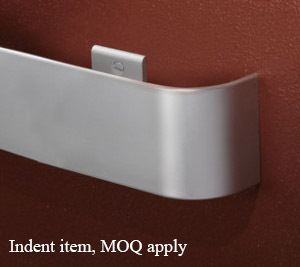 Installed in many major hospitals throughout Western Australia. 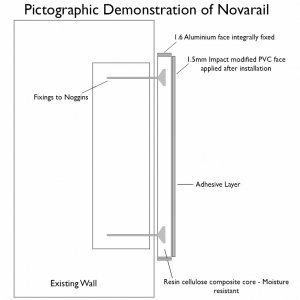 Novarail comes with aluminium edging which can be anodised or powder coated and a high impact rigid vinyl cover for extra strength. 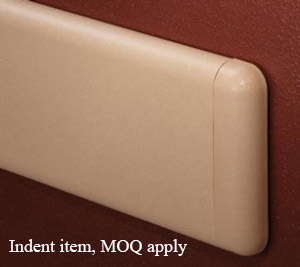 This product is extremely versatile, can be customised for any width. 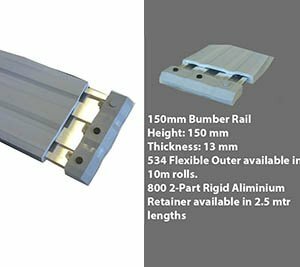 Two standard thickness’s 15 and 27 mm. 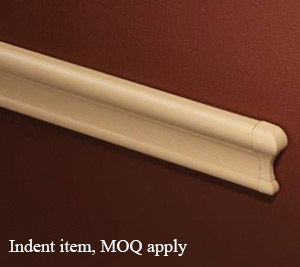 Novarail has a high impact vinyl and has many colour options, custom colours are also available.